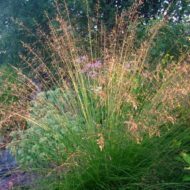 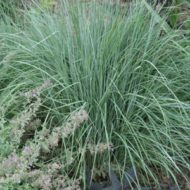 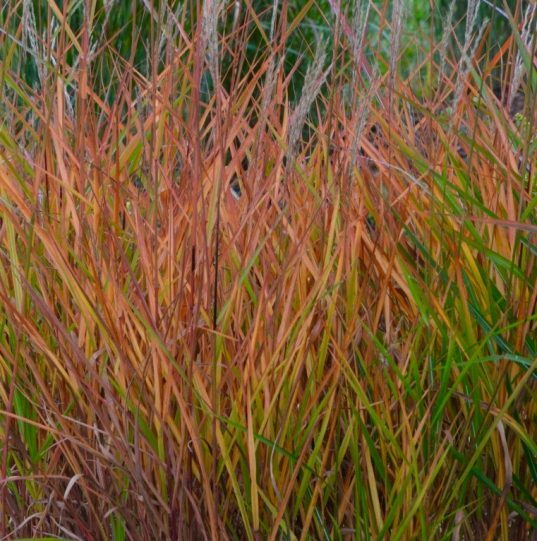 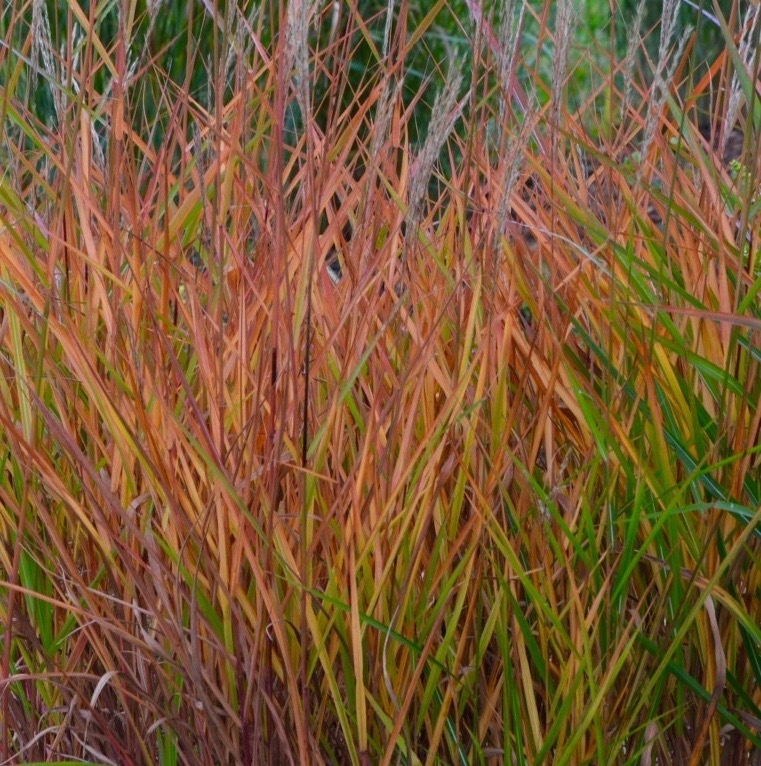 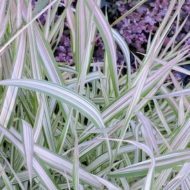 Flame Grass is a hardy grass with reddish-green blades and a highly decorative fall display of orange and red colours. 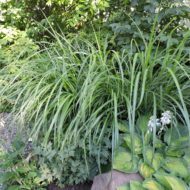 Grows in upright clumps that slowly expand and stand as tall as 4-5 feet. 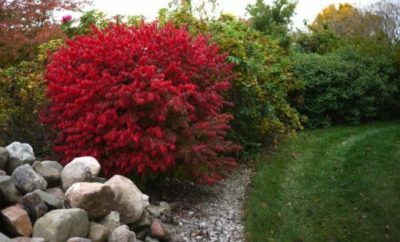 This plant is attractive to birds, bees and butterflies.